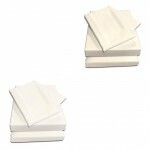 The easy fit valance can be easily fixed into place without having to move your heavy mattress. 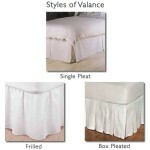 Its an easy to use bed valance with a strip of velcro stitched into the fabric. The valance frill fits around the divan base of your bed using a sticky backed strip of Velcro to hold it in place perfectly. To fit UK Single, Double, King & Super King sizes. 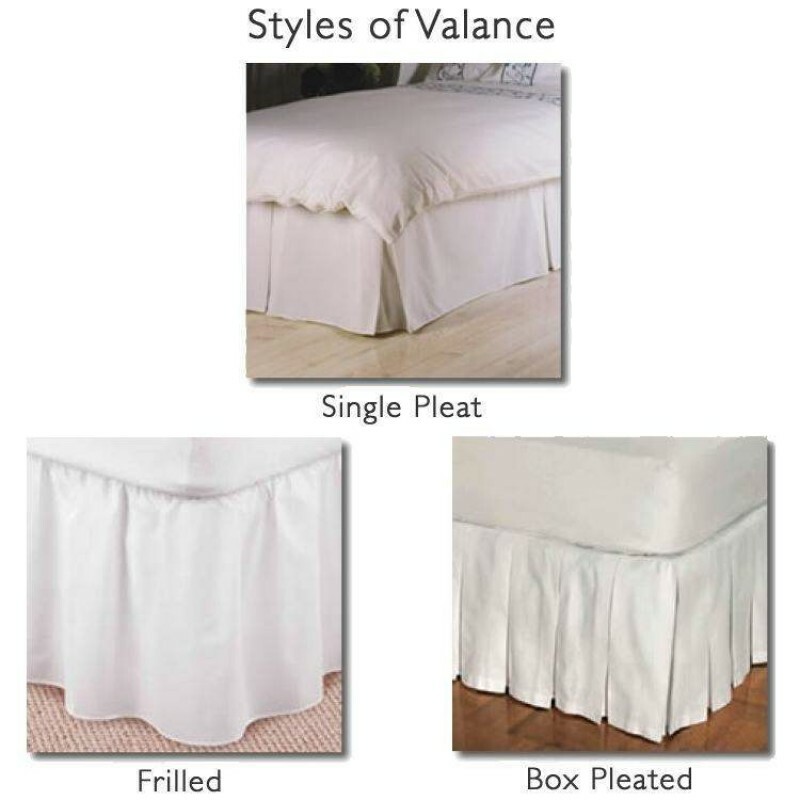 We make all our valances in house, which means we can make them to any frill drop. So if you bed divan is high and a standard drop won't fit just select the drop you need from the frill drop option. Your valance Includes a roll of sticky backed velcro which is placed around the top of your divan base. The other part of the valance has a visible 2" strip that sticks to the velcro around the base of the bed. 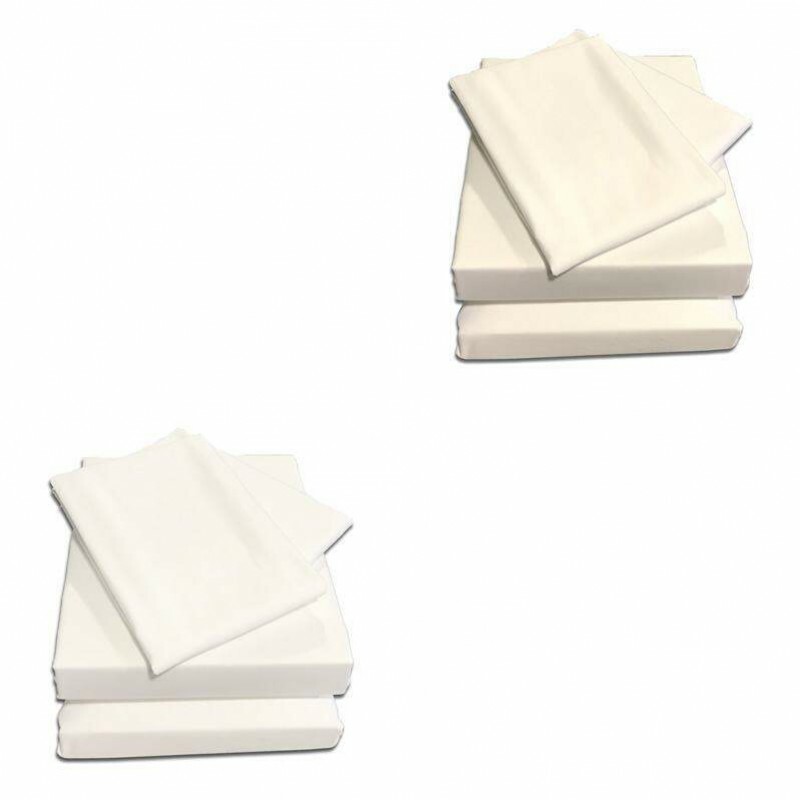 The 2" strip is included in your frill measurement so please don't add it on, all you need to do is select the finished drop you require and we'll do the rest. Please use the image as a guide only, fabric samples are available. To receive these please call 01706 220020 or drop us a line with your details. *Percale means fabric yarns are combed before weaving to remove knots, ensuring a soft and long lasting fabric.